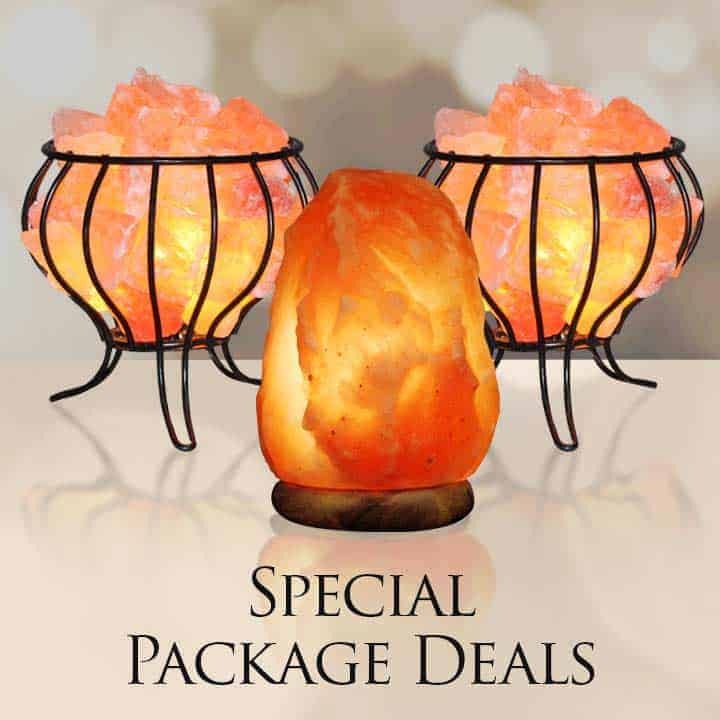 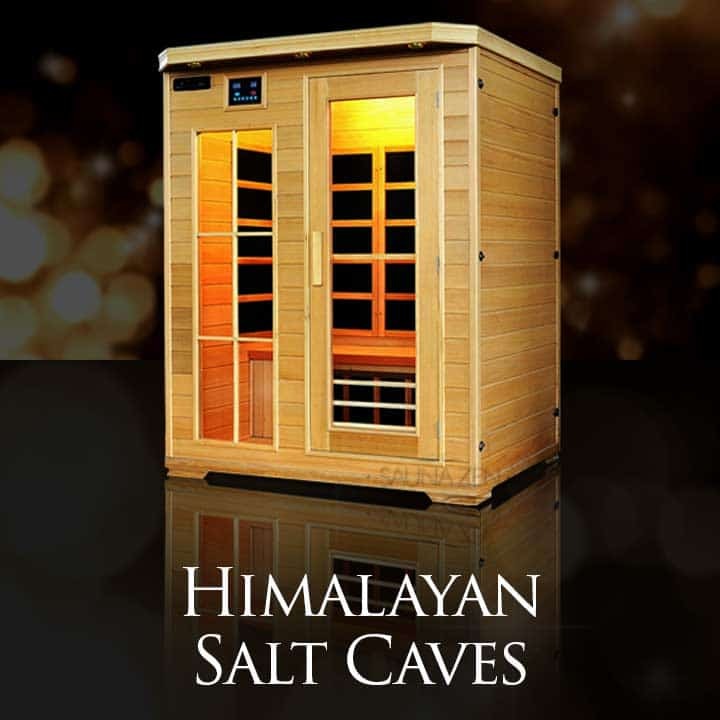 The 3×4 foot salt wall covers 1050 sq foot with healing, life-changing negative ions – Wow! 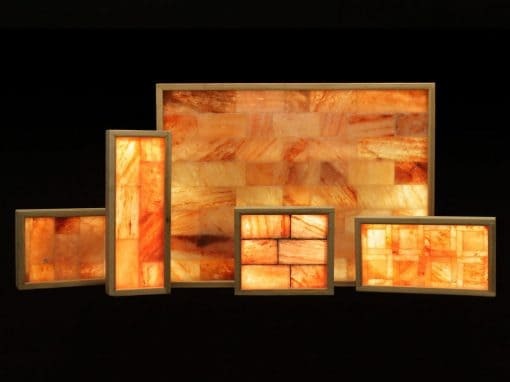 No need to remodel insert these highly engineered walls directly into your office, healing center or home – offering new and wonderful modalities can enhance healing and well-being and provide a business with significant strategic advantages. 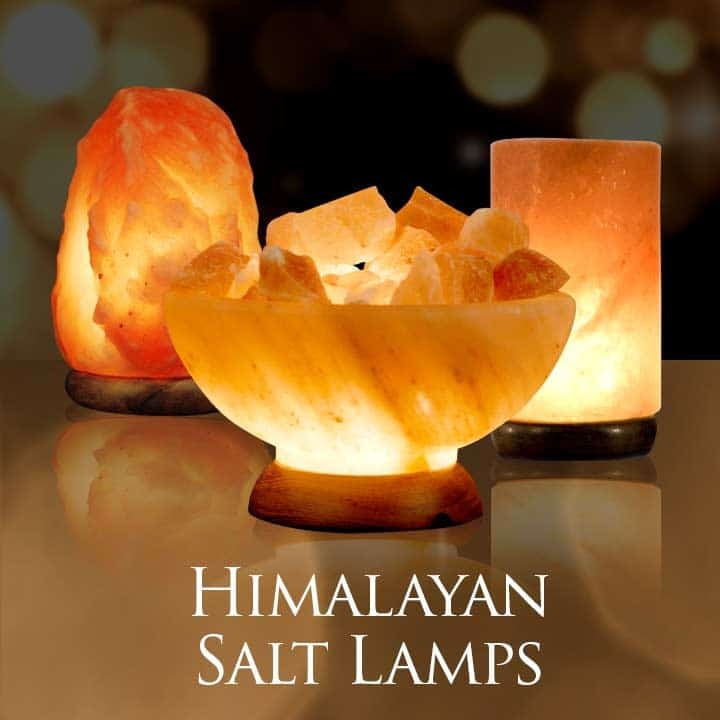 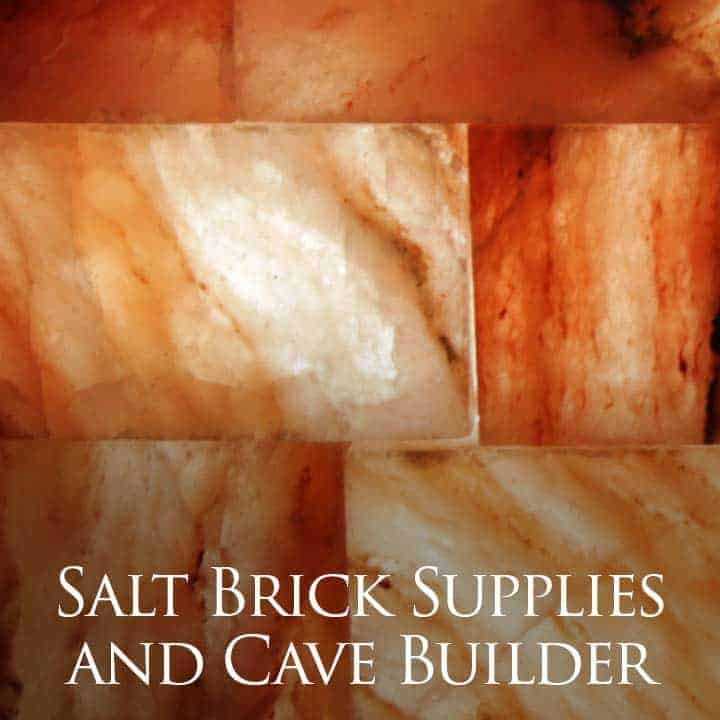 Each wall is handcrafted with certified Himalayan salt blocks and shipped out to you per order.